Price: $50 for Adult tickets. $35 for Concession. 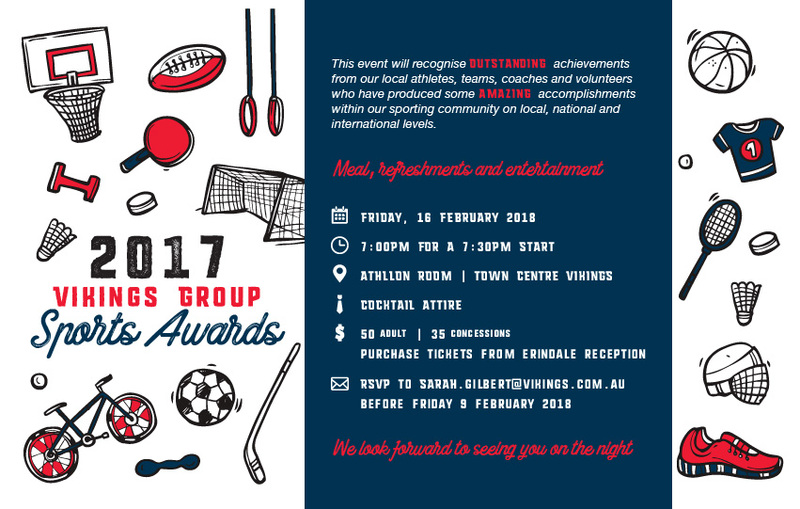 Tickets can be purchased from the Erindale Vikings Club reception.